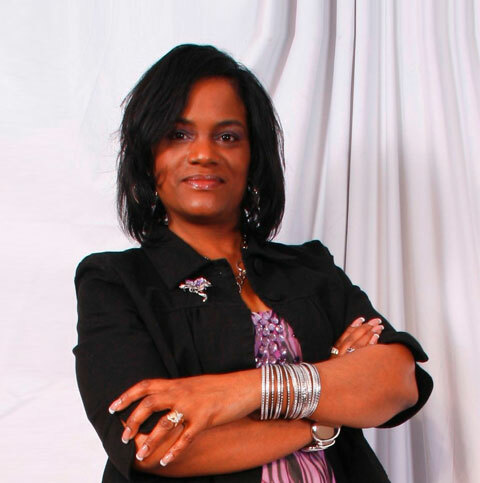 Best-selling author and award-winning publisher, Valerie J. Lewis Coleman serves experts and professional speakers to magnify and monetize their message by publishing quality books. With over fifteen years of experience in the book business, she helps aspiring authors navigate the mysterious labyrinth of self publishing to leverage their expertise and make money. This expert divulges industry secrets on avoiding the top five mistakes made by 95% of new authors, pricing your book to sell and identifying shady publishers. Schedule a complimentary discovery session with our lead publishing expert. Communicate your desires, challenges and ultimate objectives. Based on our conversation, I will determine your strengths, weaknesses, opportunities and threats. I will provide you with proven solutions that continue to get results for my clients and me. You decide whether do-it- myself, show-me- how-to- do-it or do-it- for-me works best for you. Quality mentorship taps into the knowledge, experience and connections of someone who has done what you desire to do. Valerie J. Lewis Coleman is a seasoned and well-respected expert who walks you through the process, explains industry standards and reboots your book cover-to- cover. She patiently mentors you to boost your confidence.